My family has been blessed beyond belief this year. I don’t even think I could express how floored I’ve been at the blessings we’ve been given. I know of no better way to show my gratitude than to be generous to those in need. 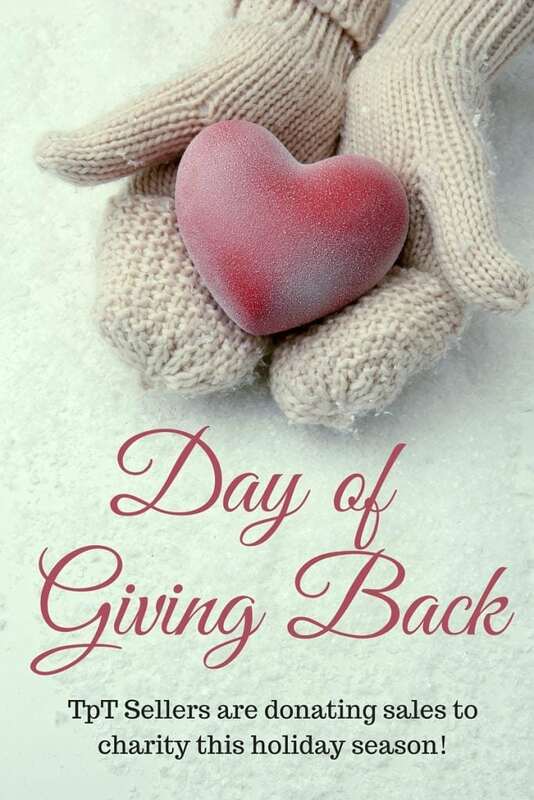 Today, I am so happy to be joining some fellow teacher-authors in a Day of Giving Back. 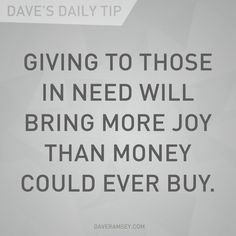 My family has followed many of Dave Ramsey’s financial principles for years, and one of his big ideas is that if we live like no one else now, we can live – and GIVE – like no one else later. I’m so glad to be able to share some of our blessings with those who need it most. Today, December 13, 2015, I will be donating 100% of my profits to Manna Cafe, a local charity in my town. Manna Cafe provides hot meals and food boxes (like a large mobile food pantry) to needy families in our area. In the winter months, Manna also helps to distribute warm coats and blankets to the homeless in our town. They have partnered with a local doctor’s office to offer free clinic days and personal hygiene items as well. This holiday season if you have some items on your wish list, please consider purchasing them on December 13, 2015. By purchasing today, you will not only be getting fantastic classroom resources, but you will also be helping many teacher-authors give back to local charities. Please make sure to check out other seller’s stores as many will also be donating their sales today! Look for this logo on store pages to see who’s participating or check out the Link-up at Nitty Gritty Science.